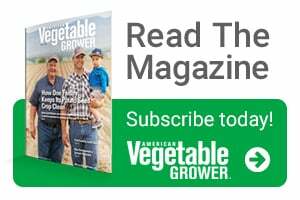 The editors at American Vegetable Grower wanted to explore why some growers haven’t adopted precision growing methods. 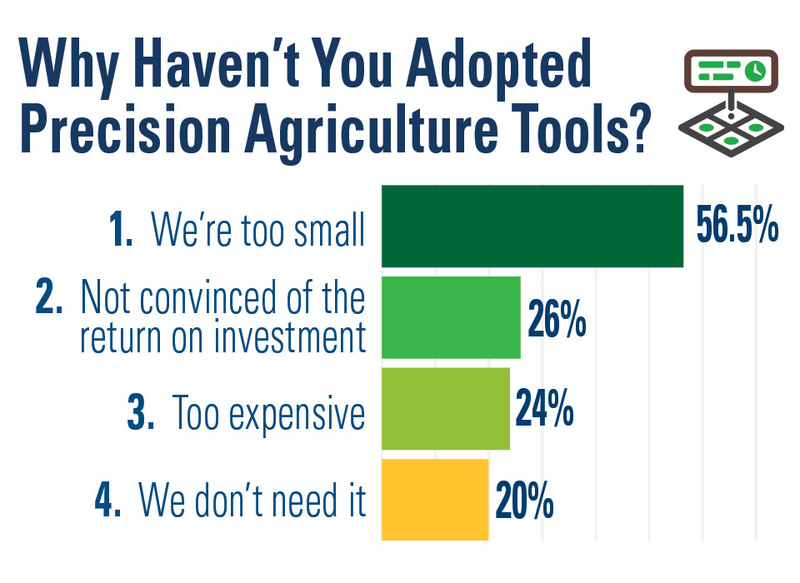 So in our 2019 State of the Vegetable Industry survey, we followed up with those responding “no” to “Do you use precision tools?” Take a look at the top four responses below. 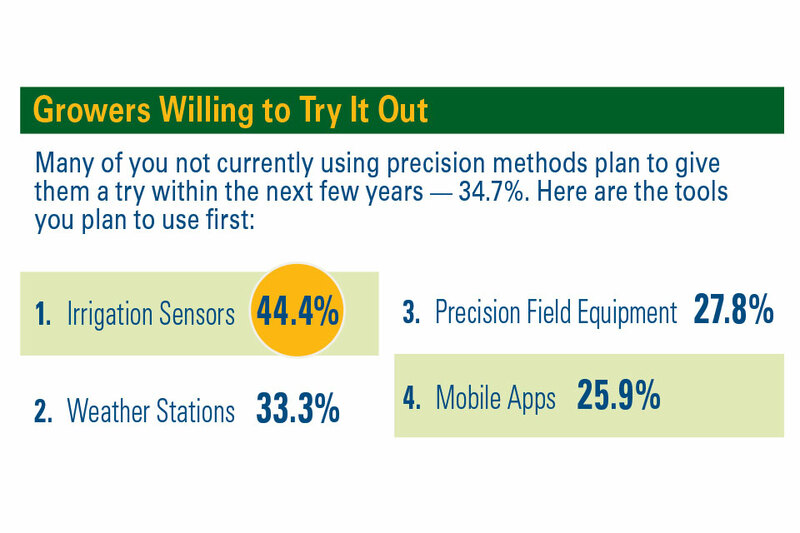 A third of those who aren’t currently using precision methods plan to adopt the tools within the next five years. 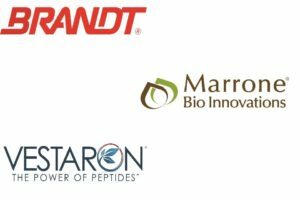 See the infographic below to find out which precision tools they will adopt first. 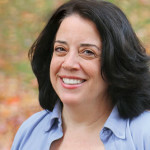 Showing a similar tendency as those who are already using precision methods, non-adopters aren’t starting with drones. It comes in as the fifth most-likely-to-be-adopted tool, with 18.9% saying they will start using them.